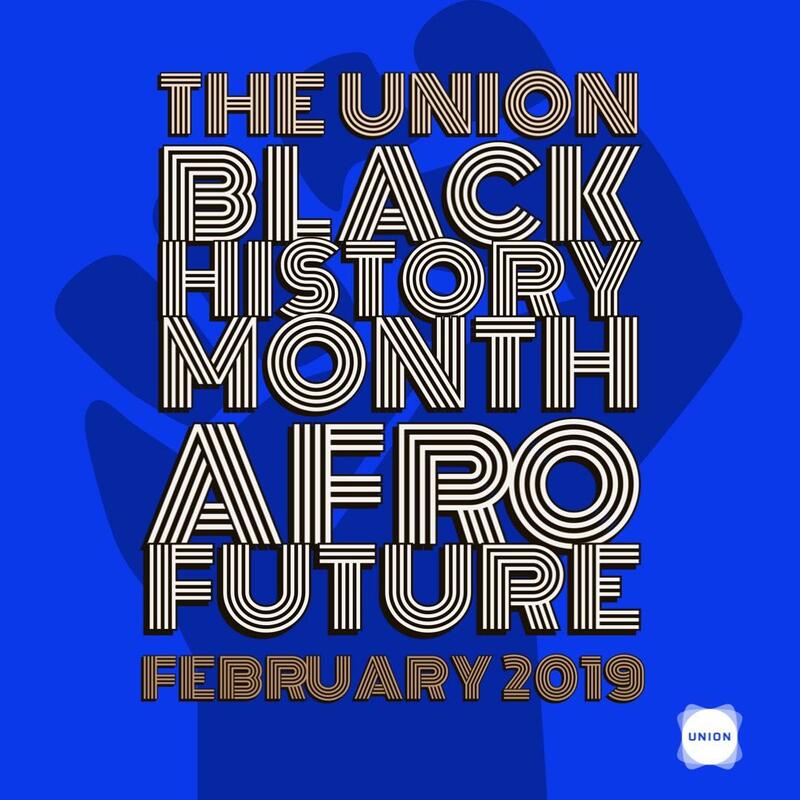 The Union Black History Month: Afro Future kicks off in February, and you're invited to take part in the month-long celebration with workshops, tiny talks, wellness events, economic empowerment, and straight up dope vibes. The Union is the spot for a month of fun and excitement! All of the following events are FREE and open to the community! Folx of African descent have always been at the forefront of matters pertaining to perseverance and forward thinking. That is why The Union Black History Month: Afro Future will focus on utilizing Afro HISTORY to fuel our Afro FUTURE. This includes highlighting dope individuals, businesses, and organizations who are putting the voices of people of African descent at the forefront. "Visibly Invisible," focuses on the unique challenges of living with a mental disability as a Black Woman. Discover amazing contemporary art from artists of the African Diaspora at the epicenter of Black art and technology. Learn how to attract recruiters in a conversation with Arif Gursel, Director of Product & Ecosystems of Heroku, Salesforce. Black Folx Dinner is back and The Union is hosting. This event requires a separate RSVP. Be sure to get your name on the list, bring a friend and a dish! It's a potluck! Black, Queer, Living and Loving! How do you live outside of what the world considers normal? And what does all these letters mean? Join Dani Tirrell as Dani talks about language and how we can build a community together no matter how we live, love and identify. Dani does not have the answers, just more questions. Lets explore together. Come experience what it is like to be a member of this vibrant and growing community! You heard right! It's a Tribe Called Tech hosted by Black Tech Union. Gather For Music, Libations, & Fostering of Relationships Come connect with technologists in the corporate and startup world. We'll have a DJ to keep the energy lively. Get your cards ready as we highlight products and services from selected artists, entrepreneurs, and overall creatives of African descent. Join us as we celebrate being us: Black, Queer and Creative. Hosted by Dani Tirrell (The Congregation/Black Bois) and Randy Ford (Dandy and AU Collective) With a special pop-up performance by Randy, desserts by Bessie Cakes and sounds by DJ Essex. It is Media Monday at The Union and it's going down! Join us for a viewing and discussion of Shontina Vernon's critically-acclaimed film, GRRRL JUSTICE. How do you envision the future of the Black Community?